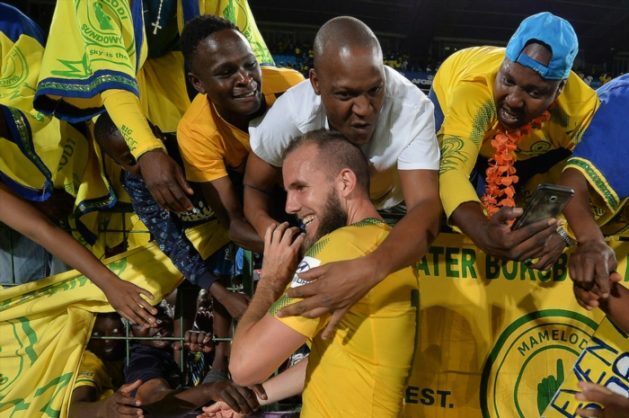 Stadium Management South Africa (SMSA) has announced ticket prices for next week’s clash between Absa Premiership champions Mamelodi Sundowns and Spanish giants Barcelona. Tickets for this much-publicised clash will range between R40 and R550. SMSA CEO Jacques Grobbelaar revealed the ticket prices on his official Twitter account. “Ticket Pricing Barcelona vs @Masandawana Level 5 R40; Level 2 R150; Level Level 1 West R550; Level 1 North & South R350 and Level 1 East R50,” tweeted Grobbelaar. As reported earlier, the Premier Soccer League (PSL) and the Confederation of African Football (Caf) have given their green light for this match to go ahead at FNB Stadium next Wednesday.